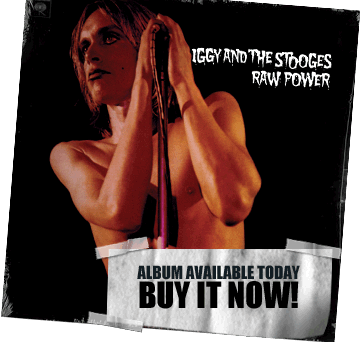 THE STOOGES’ GUITAR LEGEND’S NEW SOLO ALBUM “RE-LICKED” OUT OCTOBER 29TH ON VINYL, CD & DIGITAL! 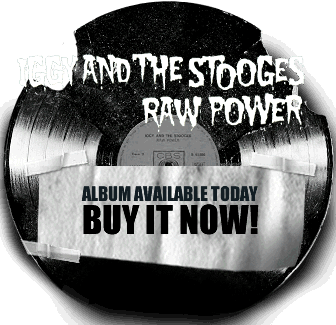 Re-Licked will feature many of these lesser-known Stooges rarities properly recorded and mixed for the first time. This 16-track collection includes songs as “I Gotta Right,” “Rubber Leg,” “She Creatures of the Hollywood Hills,” “Wild Love,” “Pinpoint Eyes” and many others, fronted by a wealth of talented vocalists such as Mark Lanegan, Alison Mosshart (The Kills, Dead Weather), The Orwell’s Mario Cuomo, Jello Biafra, The BellRays’ Lisa Kekaula, Ariel Pink, Primal Scream’s Bobby Gillespie, The Icarus Line’s Joe Cardamone, Carolyn Wonderland, Gary Floyd (The Dicks) and others. 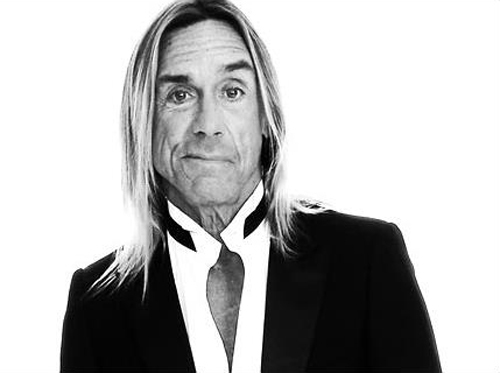 Iggy Pop will deliver the fourth annual John Peel lecture at this year’s Radio festival on the subject of “free music in a capitalist society.” Taking place in Salford on October 13, Pop’s first lecture will be broadcast live on BBC 6 Music and broadcast on BBC4 at 8pm on October 19. I get the feeling that John was the kind of guy who would have done his job for nothing, as long as he felt great about it. So we have that in common. 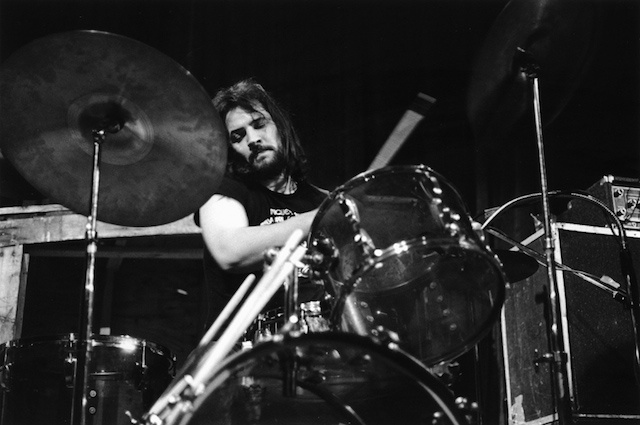 I was interested to learn that he found his voice in large part through his wanderings in America. Sometimes it takes strange circumstances to provide a mirror in which to find yourself. Anyway, he’s done a lot to give others a voice, and that’s the most important gift you can give. Here was a person with strong opinions and enthusiasms who wasn’t defined by any system, because of that his show became an exciting location, kind of like a shop that’s a good hang. So it was a social as well as a musical phenomenon. Sailor Jerry Clothing has partnered with Iggy Pop to launch “The Flash Collection by Iggy Pop.” Now in its second year the Flash Collection is an annual collaboration between Sailor Jerry and a like-minded artist. 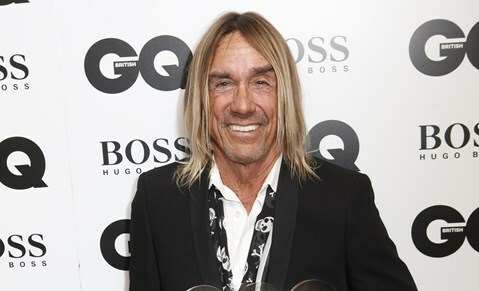 The Flash Collection by Iggy Pop will feature three limited edition items, including the collection hero piece, an iconic denim vest. The rock’n roll duo unites again. 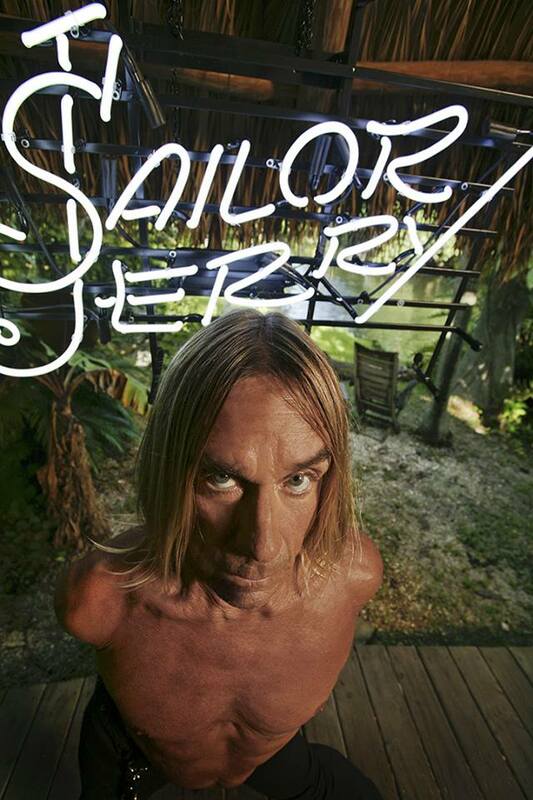 Mick Rock shoots Iggy Pop for his collaboration on Sailor Jerry’s 2014 #FlashCollection, debuting late October. James Williamson ‘I Got A Right’/’Heavy Liquid’ Vinyl Single With The Bellrays’ Lisa Kekaula Is Out Now! 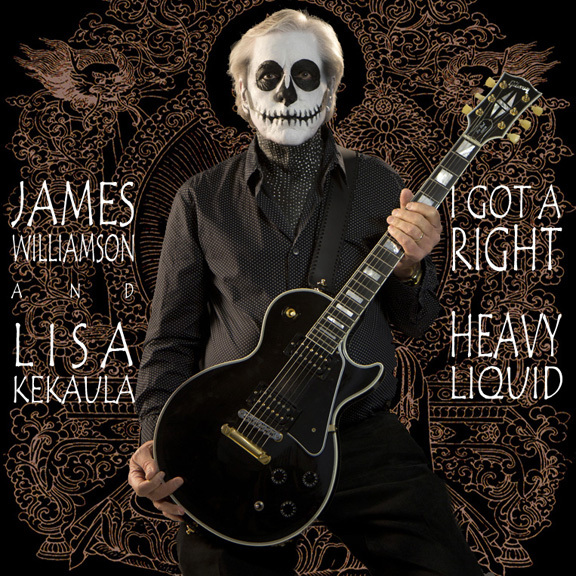 THE STOOGES’ GUITAR LEGEND JAMES WILLIAMSON’S NEW VINYL-ONLY SINGLE “I GOTTA RIGHT”/”HEAVY LIQUID” WITH THE BELLRAYS’ LISA KEKAULA IS OUT NOW! 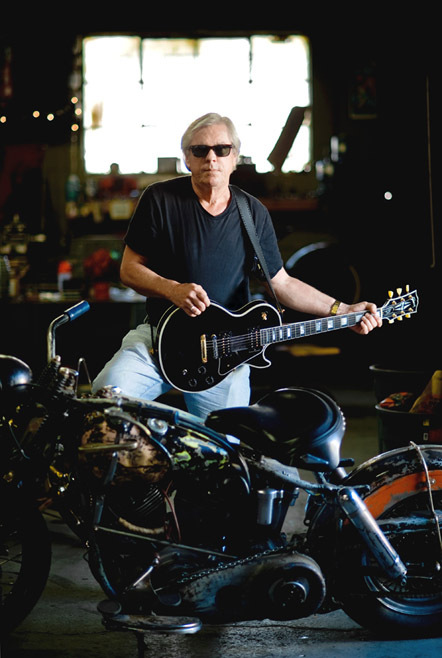 Following the release of his recent Record Store Day exclusive single “Gimme Some Skin”/”Open Up & Bleed,” The Stooges’ James Williamson has released his second single from his forthcoming solo album Re-Licked. 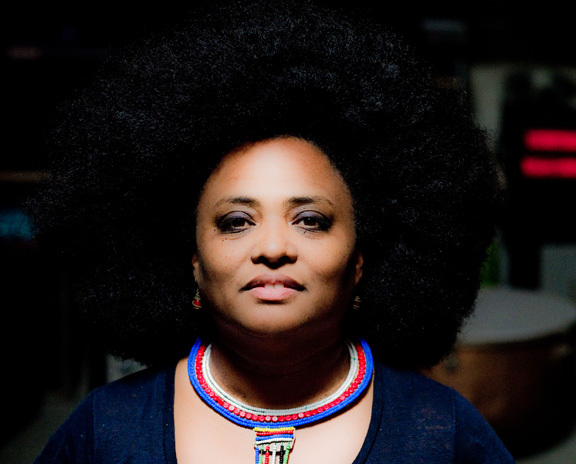 On it, the Rock & Roll Hall of Fame guitarist has enlisted The Bellrays’ vocalist Lisa Kekaula for the songs “I Got A Right” (originally penned by Iggy Pop circa 1970) and “Heavy Liquid” (written by Pop & Williamson circa ’73). Backed by the driving force of Steve Mackay, Mike Watt & drummer Toby Dammit (all from the live touring version of The Stooges), along with backing vocals from Petra Haden, Williamson’s snarling, incendiary guitar riffs spar perfectly with Kekaula’s own soul-shaking, hair-raising vocal deliveries on these two early Stooges rarities. Williamson’s Re-Licked (to be released in the fall of 2014) will also feature other lesser-known Stooges tracks properly recorded and mixed for the first time. Songs such as “Rubber Legs,” “She Creatures of the Hollywood Hills,” “Scene of the Crime,” “Wild Love” and others will be fronted by a wealth of talented vocalists such as Jello Biafra, Mark Lanegan, Alison Mosshart, The Orwell’s Mario Cuomo, Ariel Pink, Primal Scream’s Bobby Gillespie, Carolyn Wonderland and others. The 7″ vinyl single of James Williamson’s “I Gotta Right”/”Heavy Liquid” is now available online in the U.S. through Insound here, in Europe here, and can also be found in finer record stores worldwide. 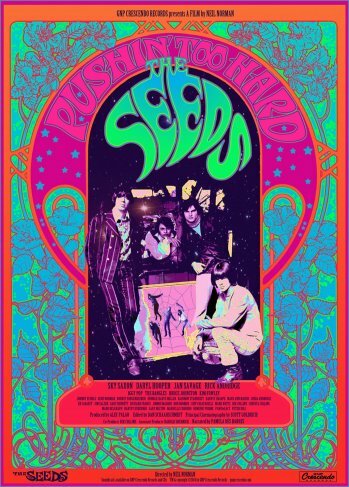 The Seeds: Pushin’ Too Hard, the longform documentary about the classic L.A. garage-punk band, directed by Neil Norman, will have its premiere Aug. 16 at the Egyptian Theatre at the American Cinematheque in Hollywood. …The Seeds — led by charismatic singer Sky Saxon, along with keyboard player Daryl Hooper, guitarist Jan Savage and drummer Rick Andridge — were all emigres to early ’60s Hollywood. After building a reputation in underground clubs such as Bido Litos, the group busted out in late 1966 with the classic anthem “Pushin’ Too Hard,” which went Top 40 nationally in early 1967. 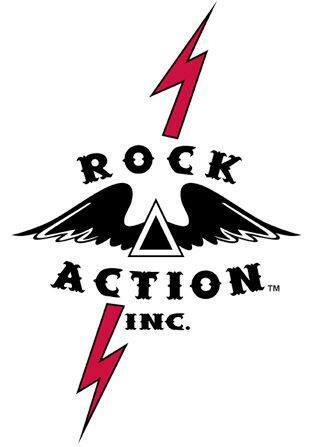 Using vintage footage, rare photos, memorabilia and audio, and fresh interviews with bandmembers and associates, the documentary also includes interviews with fans of the band, like Iggy Pop, the Beach Boys’ Bruce Johnston, Love’s Johnny Echols and members of the Bangles, with narration by original GTO and I’m With the Band author Pamela Des Barres. Read the complete list at The Telegraph. Actually, the way the whole thing began was with me and Dave Alexander and my brother Ron, before we even knew Iggy. We had a band, but we weren’t players yet. We liked the idea of playing in a band, but we weren’t up to being able to play on stage. Mostly, we would sit in the basement and sing along with records. We almost got one song semi-down, and that was “The Bells of Rhymney” by the Byrds. And we called ourselves the Dirty Shames. We used to go uptown to the record store, Discount Records, and there was a spot right on the corner or Lilly and State Street and we’d hangout there. Everyone would have to come through there, so we’d check everyone out and be checked out by other people. It’s a kid thing—that’s why you wear purple hair, and that’s why you put a ring in your nose, ’cause you want people to look at you. So we were wearing leather and boots and Levi’s. Pointed shoes were what you wanted—the more pointed and longer, the better. They were mostly used in fights—that’s why guys used to wear big, pointy shoes, and originally the idea of leather was to protect you from knives and stuff. And we were already wearing that stuff; you know, we were the first to do it.